The Our World Underwater scuba event will be coming to the Donald E. Stephens Convention Center in Rosemont from February 18th to the 20th. 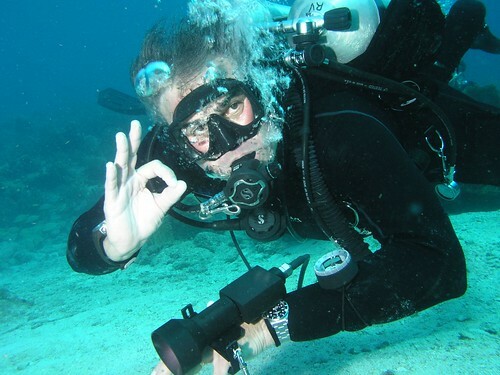 The weekend includes workshops and seminars, as well as scuba and travel exhibitors. There will be film festivals both Friday and Saturday evenings as well. Visit the Our World Underwater website for more information. This entry was posted on Friday, February 4th, 2011 at 2:53 pm and is filed under Festivals & Events. You can follow any responses to this entry through the RSS 2.0 feed. You can leave a response, or trackback from your own site.